December 1st is right around the corner! You know what that means…it’s time to share our December 2018 printable calendar! And pretty soon, we will have a whole new calendar to share with you for 2019. If you’re a member, you may have already downloaded and printed this month’s calendar ahead of time. But if you’re not a member, then this monthly freebie is ready for you! What do you have going on this month? We know many of you are celebrating Hanukkah, Christmas, Kwanzaa, and Boxing Day. And of course there are always birthdays, anniversaries, dinners to go to with friends, date nights, and other fun plans! December is definitely a busy month. Even if you already have a yearly calendar, it’s always a good idea to have another one hung up somewhere. 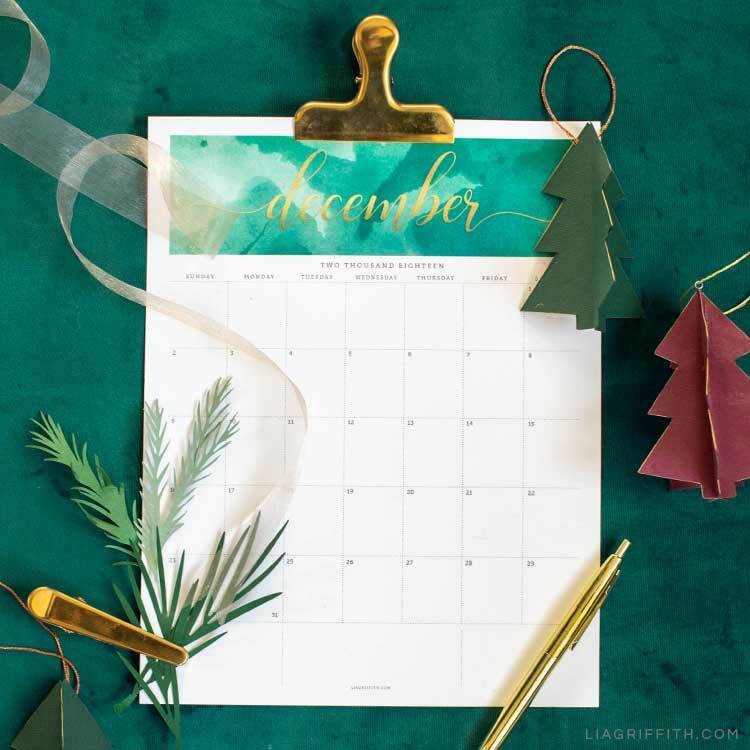 Plus this December 2018 printable calendar is free, so you may as well put it to good use! This calendar is also editable. So if you want to remove or add any holidays, plans, or important events, you can. Just make sure to download the free font Sagona before editing your calendar. 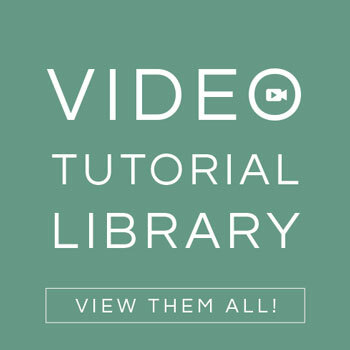 When you click the font link, you’ll need to click the green “buying options” at the top right. Then you can add it to your desktop for free. Once you’ve edited your December 2018 calendar, it’s ready to go! We love the look of cardstock for our printable calendars, but you could also use regular printer/copy paper. Ready to write your plans down? Just download the PDF at the end of the post. 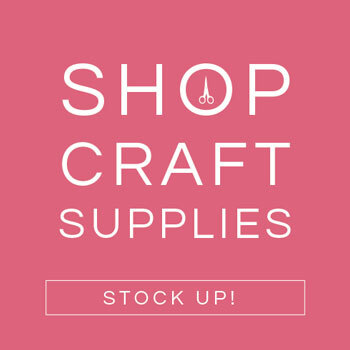 What are You Crafting this December? 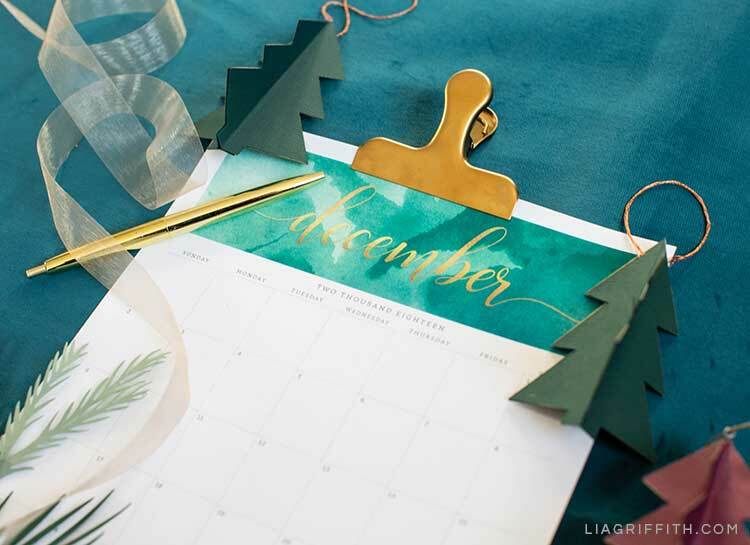 While this December 2018 printable calendar is a freebie, we have so many other projects that would be perfect to make this month! 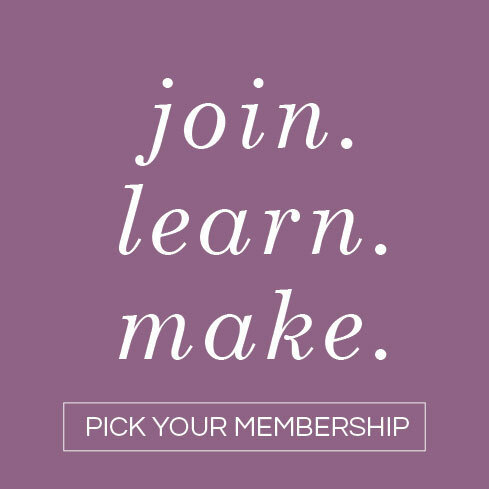 If you haven’t looked into our membership options yet, members get access to tons of DIY project templates, SVG files, photo tutorials, and more. Here’s some more info on membership.